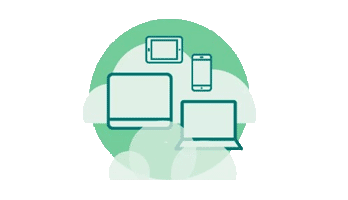 Learn more about our innovative testing solutions: Crowdtesting and Device Cloud. 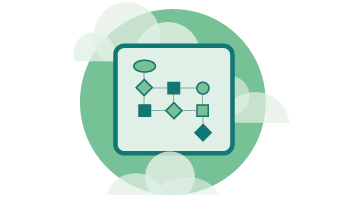 Sign up for our free testing solution live demo! Interested in our Services? Want to know more about our products and optimisation approach? We are here to help – just sign up for our free live demo with one of our solution consultants. 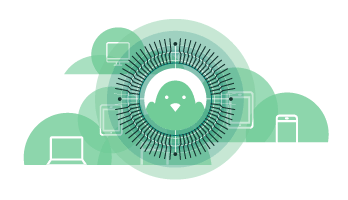 If you are interested in testing for Testbirds – here is all the information you need. If you prefer tailored trainings on QA or UX topics instead, then our Training Academy could be interesting for you. Crowdtesting, cloud technologies, use cases, test cases, analysis of results… the world of software testing is extremely complex. Whether you are a beginner or an expert, our tailored training services help you understand and practically apply testing into your development process. Gather invaluable feedback on the usability of your application by using Testbirds’ crowd and find out what’s stopping you from providing the best user experience possible! Take your testing into the real world with our crowd as they explore your applications using their own devices and help you avoid compatibility and functional issues!